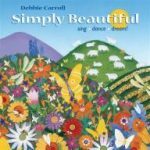 Debbie’s specialty is teaching early childhood music classes which involve the partnership of a child with a parent or caregiver. Mentoring may include private discussion, observation, feedback and/or repertoire. 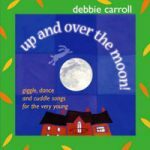 Anyone who wishes to expand on his or her selection and use of songs, rhymes and dances for young children will enjoy spending some learning time with Debbie.